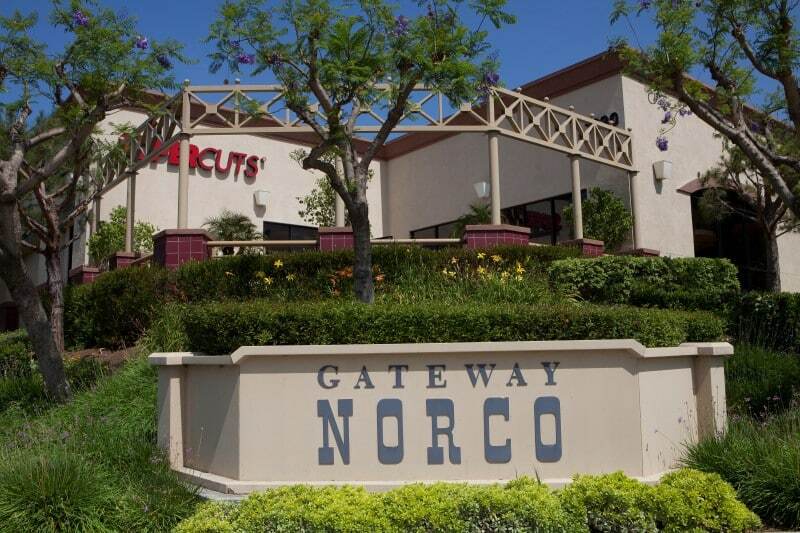 Gateway Town Center is Norco’s largest community shopping center offering over 264,000 SF of shopping, service and dining tenants. Gateway Town Center is anchored by Target, WinCo Foods and Staples. Conveniently located on the corner of Hamner Ave and Hidden Valley Pkwy the center is easily accessible from the nearby 15 freeway.